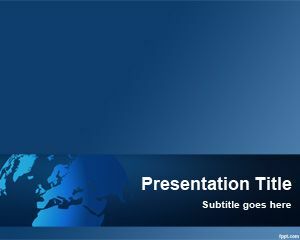 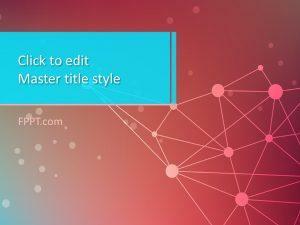 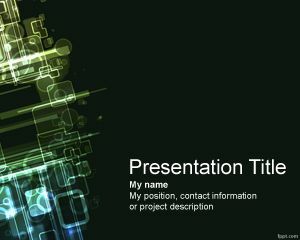 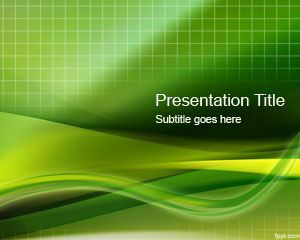 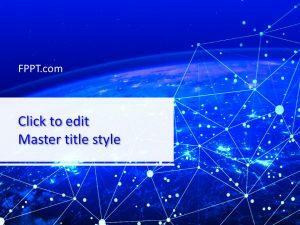 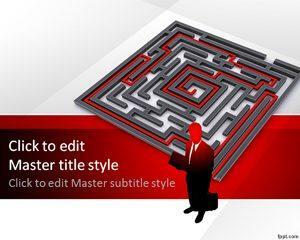 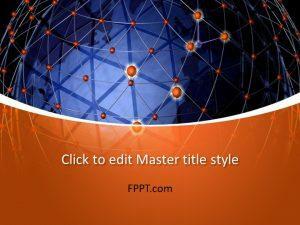 Free Network PPT backgrounds help demonstrate an IT related topic, with Cyberspace and Global Software themes. 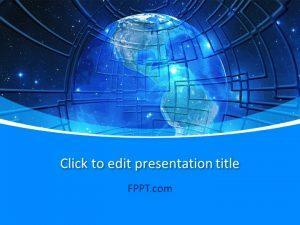 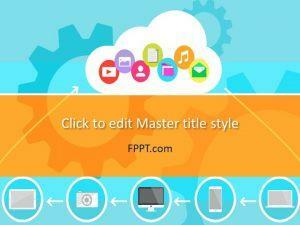 Make free PPT slides on FPPT and share them with the rest of the internet. 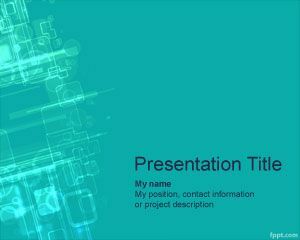 Technology and computing backgrounds are downloadable with the latest release of Microsoft PowerPoint (Mac and PC) in addition to OpenOffice Impress.